Unfortunately, more and more people are suffering from severe stress in the UK. The strain of work and home life is overwhelming people, and if the stress doesn’t get dealt with, it can spiral out of control, leading to depression and anxiety disorders. As well as your health being affected, stress can also cause issues with your looks. Here are some stress-related hair and beauty issues, and how to deal with them. One of the main beauty issues that occurs when we are suffering from stress is acne. It can ruin our face, and it’s hard to get rid of it once it starts occurring. As described here, your body releases stress hormones which increase your skin’s oil production. Unfortunately, this causing more pimples. As well as attempting to eliminate the stress from your life, you should make sure you are eating right. Sugary foods such as chocolate and cakes will make your acne worse. Try and stick to a healthy diet to help eliminate the spots. Also, you could go and talk to a dermatologist who will recommend treatments. You might not know that stress can actually lead to hair loss. Alopecia Areata is one condition which can occur which sees people suffer from loss of large clumps of hair. Also, some people suffer from telogen effluvium which is where your body tells hair to stop growing. 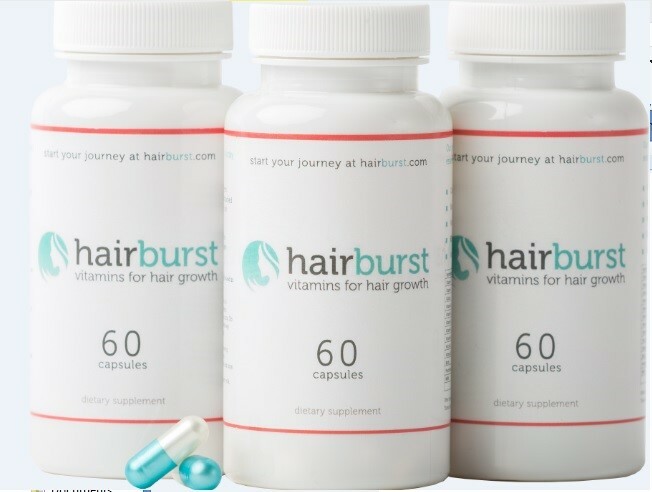 Whichever hair loss you are suffering from, you need to go the doctors firstly so that they can diagnose you. You can then find ways to work through your stress. If you do lose a significant amount of hair, you might want to buy a wig to cover your head until the stress is under control. Or if it’s more severe, you may want to look into getting a hair transplant abroad. That way, people won’t even know that you had to have the procedure done. A lot of people don’t know eczema doesn’t just affect babies. If you are suffering from emotional stress, you are more likely to have to deal with eczema. It is because your body tenses up and tries to protect your skin by inflaming in that area. The best way to deal with this is to make sure you are moisturising your skin regularly. 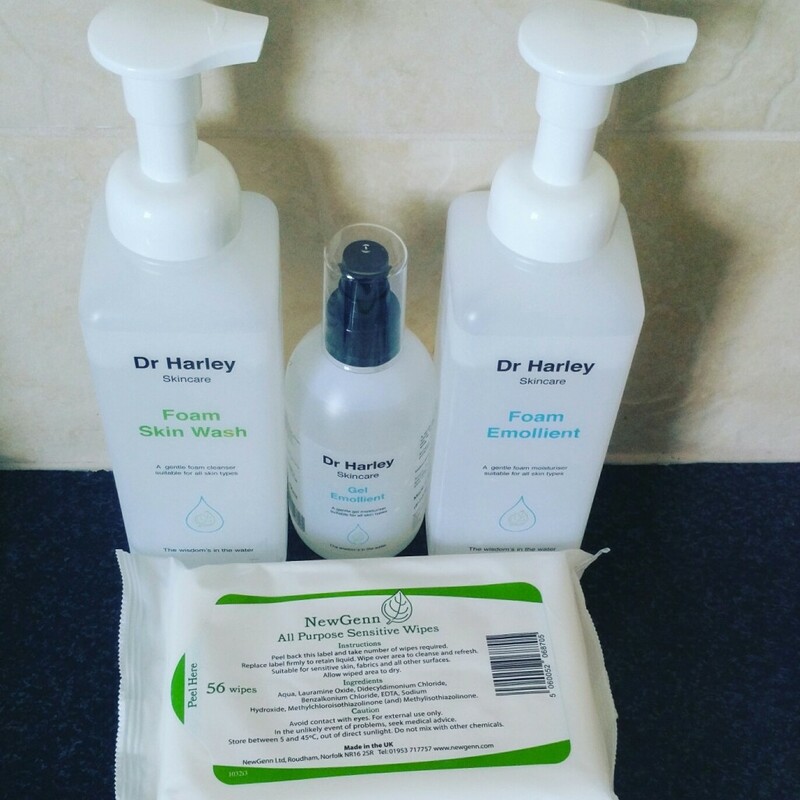 You can pick up some great creams such as E45 which can help to keep eczema away, but we have had great success with the Dr Harley range. Wrinkles are an unfortunate part of ageing, but if you are suffering from stress, you are likely to get more fine lines on your face. It occurs because you are tensing your face more as you worry. You can try and rid fine lines by ensuring you are completing a daily beauty regime. Use a good moisturiser which will keep your face hydrated. You can also buy some anti-ageing creams which will help to rid your face of wrinkles. Some women even go under the knife to get rid of fine lines. Botox and microneedling are just a couple of procedures which are becoming popular to get rid of the pesky lines. Unfortunately, our beautiful hair can start to go grey when we go through stress. As this feature explains, use a protein-rich shampoo and take vitamins to prevent grey occurring.